First of all I would like to greet everyone Gong Xi Fat Cai! Wishing all of us a prosperous year of good health and fortune. 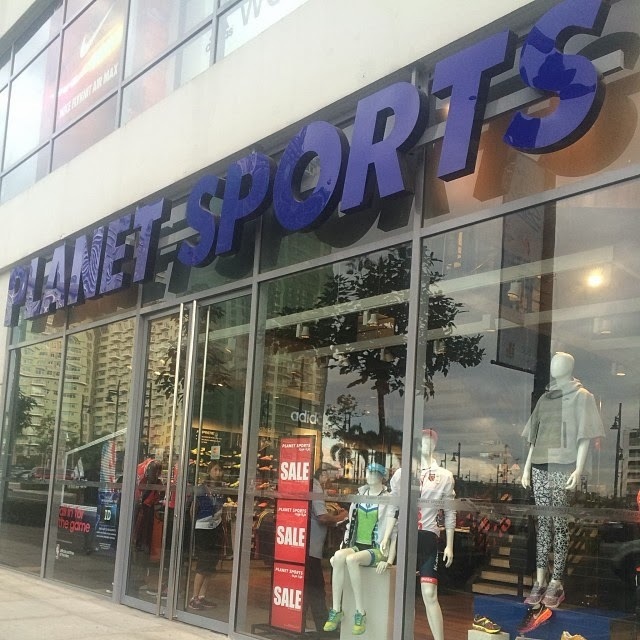 Planet Sports recently celebrated its Bonifacio Global City flagship store's first anniversary, has curated a fine selection of brands to give fitness divas more options when they shop for their gear. When it comes to being fit and active, women have started to explore various types of fitness regimens and activities. Not limited to just running or going to the gym, there's also yoga, pilates and variety of sports like swimming and biking that doesn't just work our your body but are also fun. But while the focus should always be about keeping fit and staying active, How I see it, when you look good, you feel better about yourself and that will only make you more motivated to perform better. Wearing the perfect pair of workout great encourages me to give my 110%. With summer just around the corner. 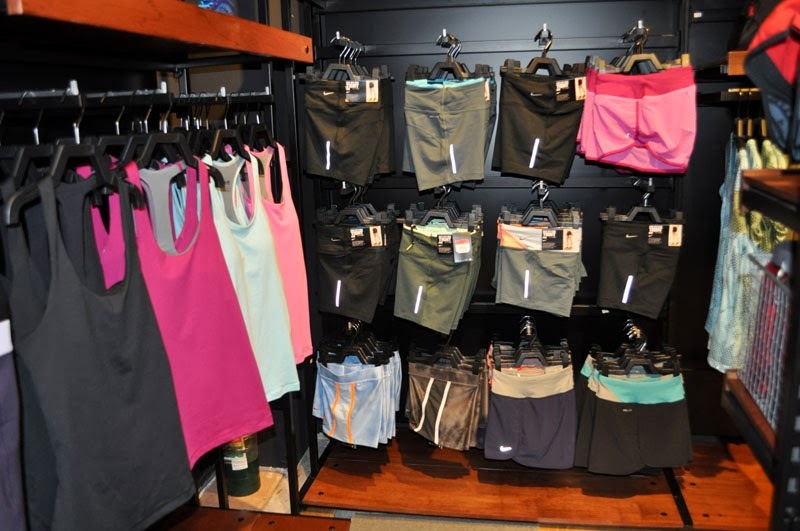 Here are some fitness fashion trends you'll definitely want to check out! Cropped top and sports bra in cute colors and prints. 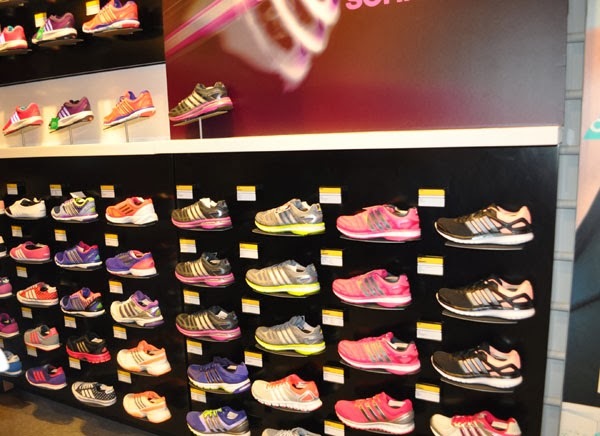 Planet Sports Women's Floor is always filled with the latest collections from well-loved brands like Nike, Adidas, New Balance and other great brands. 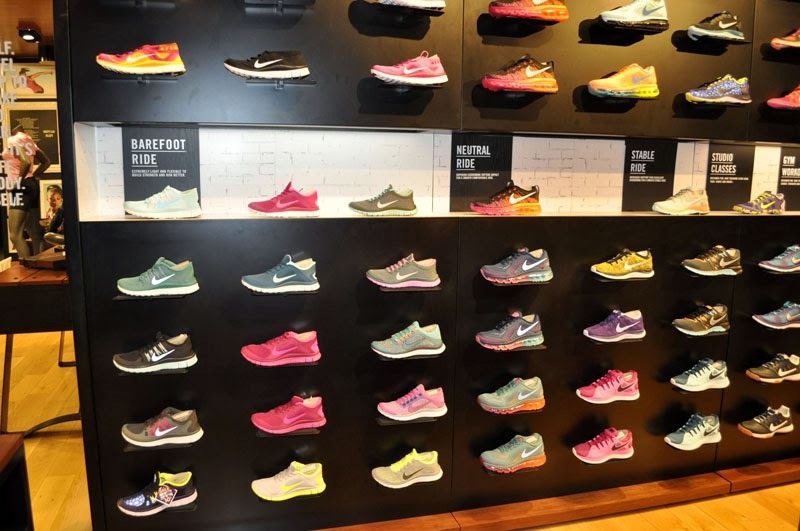 "Women's Floor is all about empowering women with choices, they have the top sports brands and offering line of footwear, apparel and accessories for women who are both fitness and fashion enthusiast. 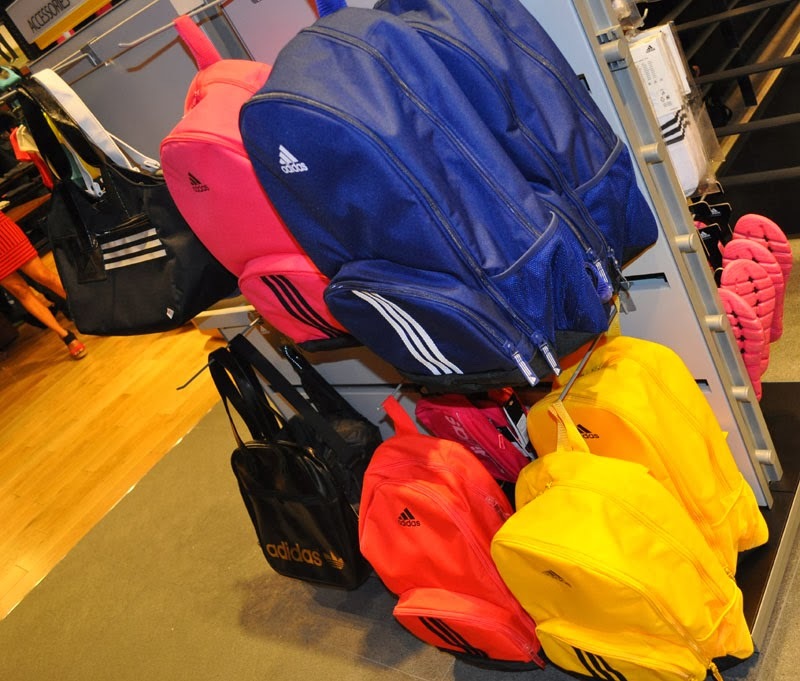 The merchandise are ever changing every month and season with new products to make women look fashionable sporty with their everyday activities." "Women's Floor this year we're planning to make this particular floor to make a good dab space for women to gather every now and then. We are trying to form a community for active and fit women who are trying to be fit , we have a year full of activities for this floor. 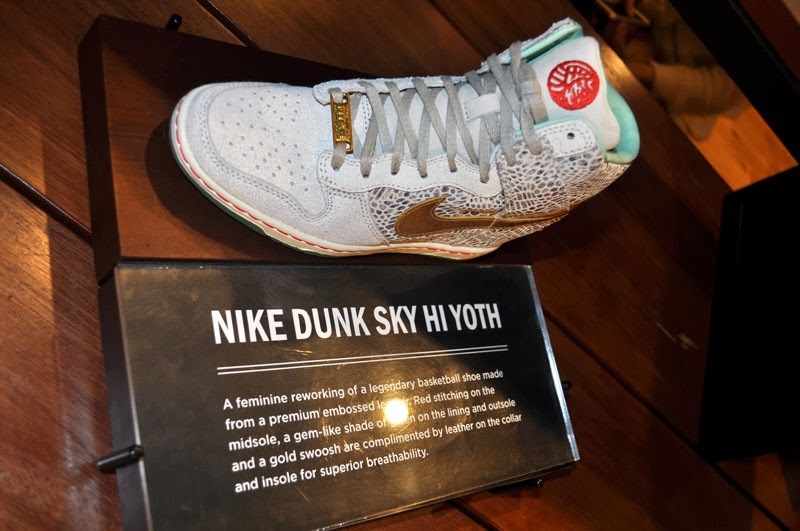 Starting for the first quarter the customers can avail Free Yoga Classes in the Women's floor and also in the Urban Ashram then the following quarter will be doing running clinic and dancing clinic that will be posted on the bulletin board in the store." "Aside from that we will also be inviting speakers to talk about skin health, makeup, how to dress up, styling, how to take care of your hair, diet, avoid allergies perspiration and how to look good inside and outside. It will be about sports and lifestyle and that they will be inviting makeup artists and brand. Ths is going to be active year for Planet Sports Women and you can drop by to get the benefits." 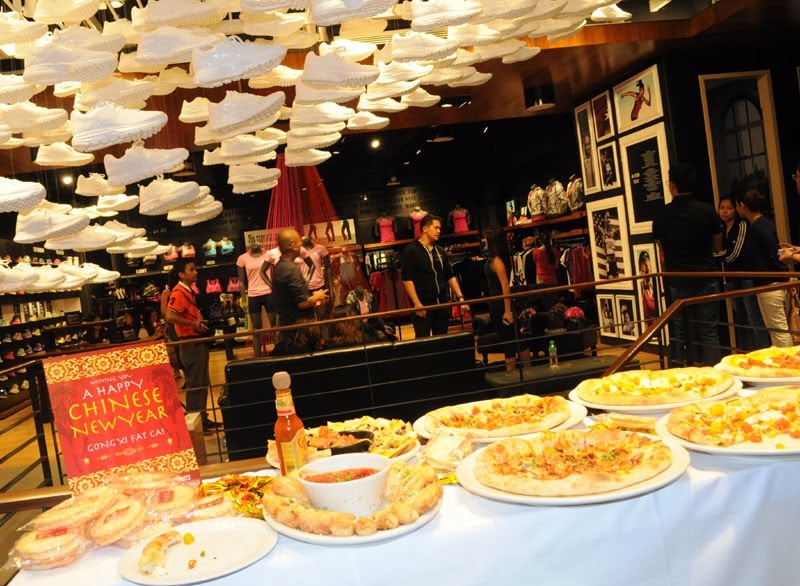 Planet Sports Ambassadors Katarina Rodriguez and Bianca King also shared their testimonials on why they love Planet Sports Women, as it makes it easier for them to find all the stylish gear that they need. 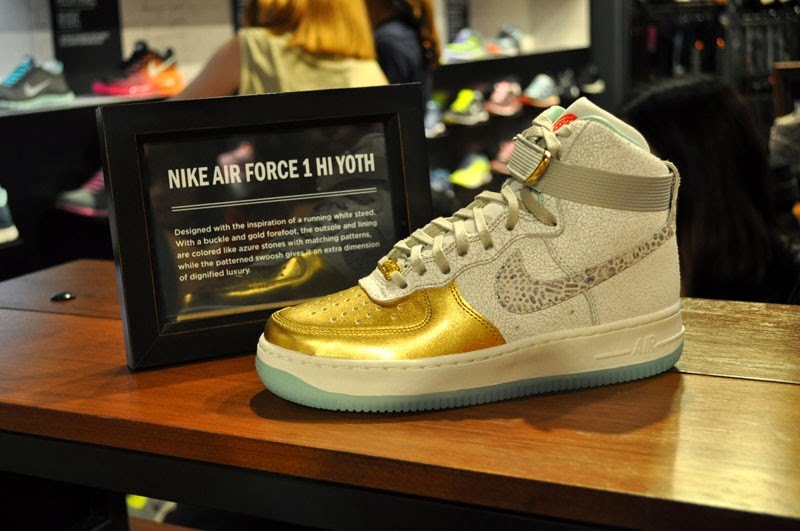 The kicks were made to welcome the Year of the Horse and celebrate the Chinese New Year. 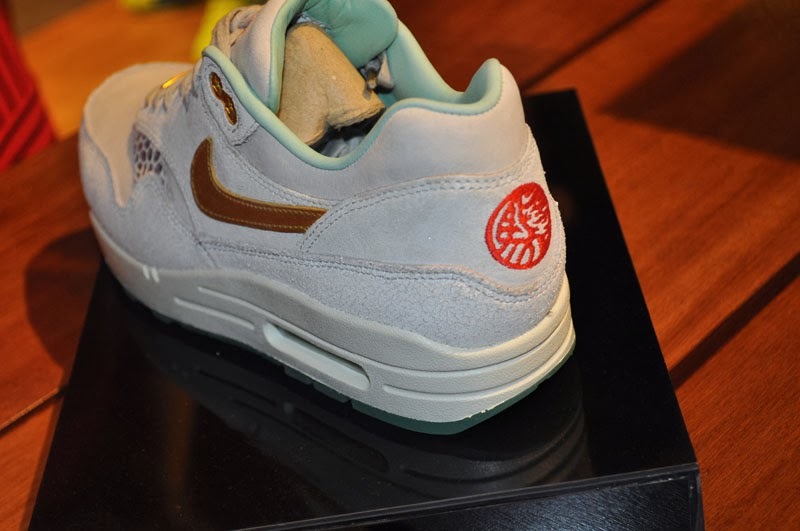 Nike presents their Year of the Horse celebration with a special sneaker for the ladies featuring new gold version of Air Max 1, Air Force 1, Dunk Sky High. 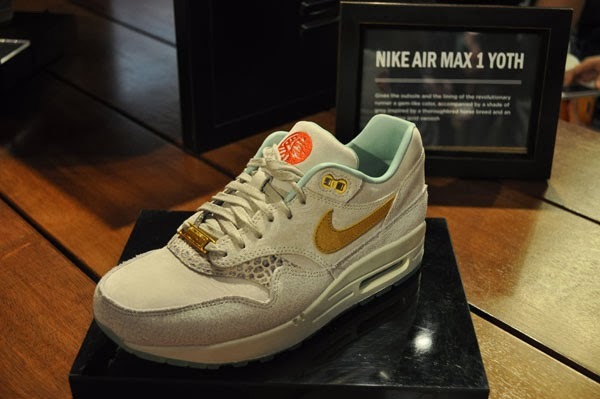 Featuring a suede composite upper with a gold Swoosh and grey accents inspired by thoroughbred horses. The lining is a gem-like turquoise while other special details include the ancient horse character appearing in red and gold on the tongue and heel patches. "Great Success with the arrival of the horse." 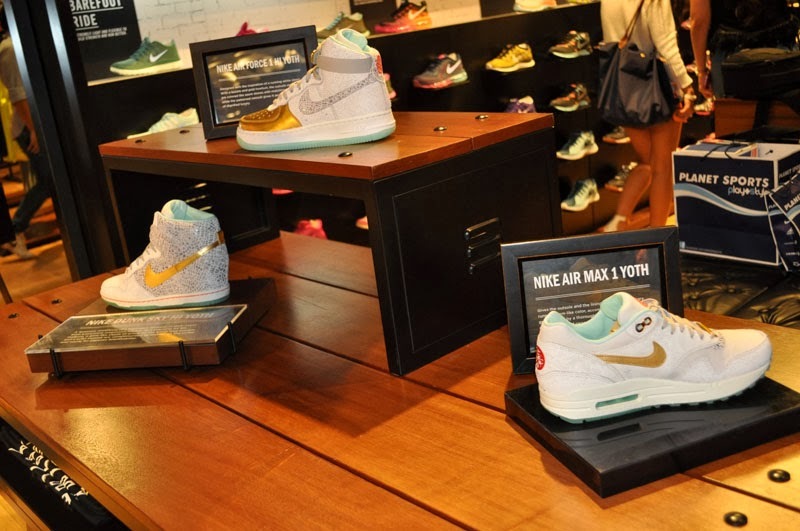 It's something that a lot of fitness fanatics including me will surely want to own aside from the other great items by Nike. 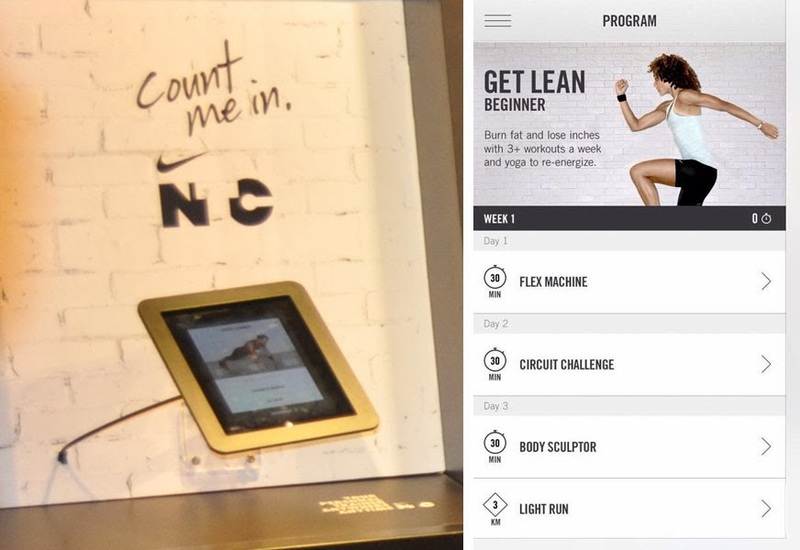 In addition to this, Planet Sports also encouraged us to make use of the free Nike Training Club app, which is a great tool to keep track of one's fitness goals for the year. 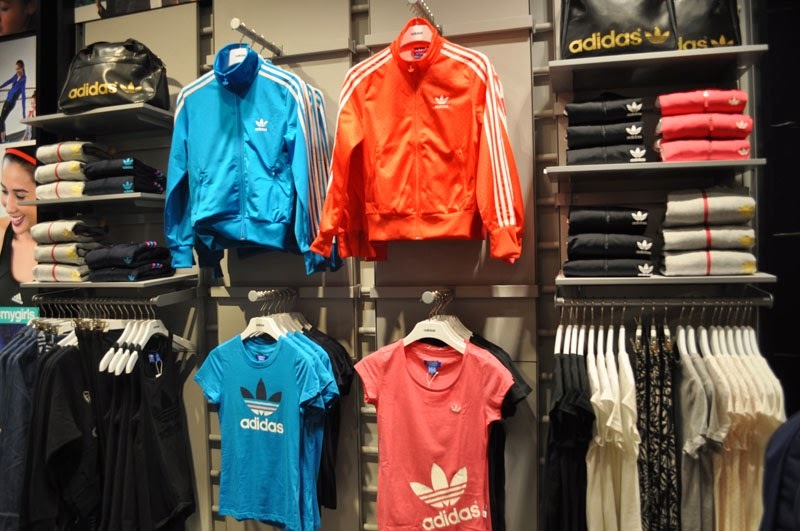 Also watch out for the upcoming release of the New Women's Spring Collection for both Adidas and New Balance. Thank you so much Planet Sports for inviting me and Happy First Year Anniversary! Aside from visiting Planet Sports BGC, women can also stay updated on the latest promotion and events by the store through its Facebook page. Aside from great deals and promos, you will also get alerted on special events like yoga classes and very informative health-oriented activities for women. Woah! Thats nice! <3 I love their yoga pants and sports bra! Great design and seems comfortable to wear! Clap ! Clap ! Clap ! I really admire Planet Sports since then ! Wooooooooooh ! 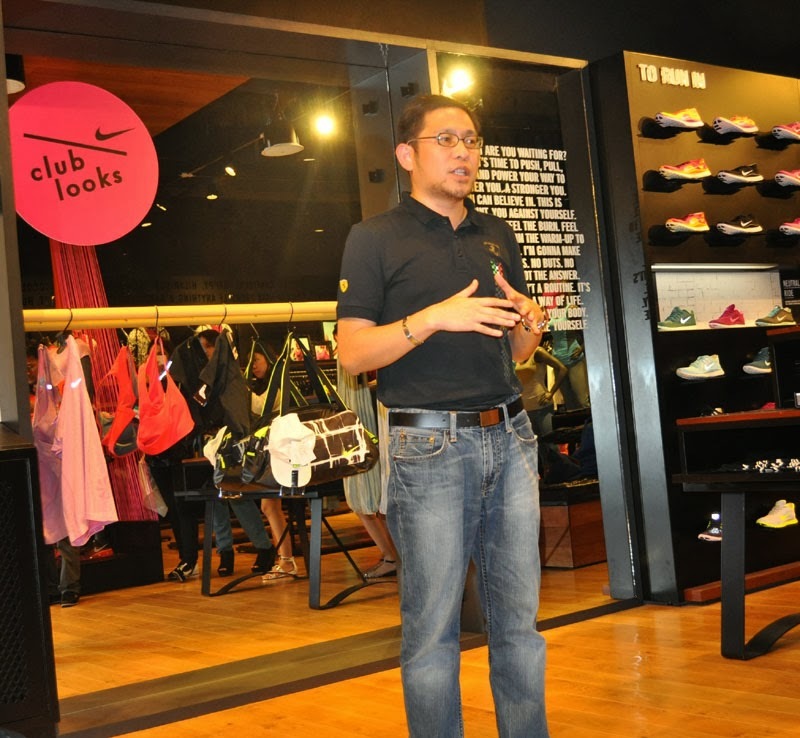 I was really amaze to the speech of the Planet Sports Operations Manager and the Marketing Manager. They are really right ! The store is not just about the products that they are selling but to gather those women who wants to be fit and stay fit. I really love their concept of having and giving more acyivities for this year. I was also amaze for their actions in updating their wardrobes in sports wear. NapapaWOW talaga ako sa mga ganitong blog . I love shopping din kasi so I need to be always updated heheh . Really big than ks for this blog Ms. Rochelle ! I think I need a pair of good running shoes. Makapagpabili nga kay hubby...I think I deserve it as a reward for my good behavior...lol! But going back..I like the tops and the shoes. I think, pwed na ako to do some running para makapagbawas ng konting weight. Dina siguro mabigat yun for me. 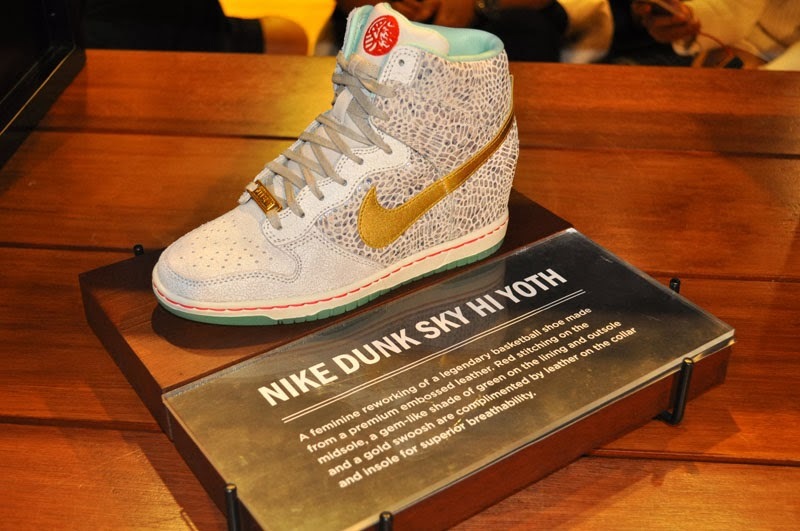 wow, they got nice designs in their shoes, like it!